Last week I covered five recruiting tips that Lisa Whited, HR Director at Washington Odd Fellows Home, a Five-Star rated community, shared during a McKnight’s Long-Term Care News webinar with OnShift. 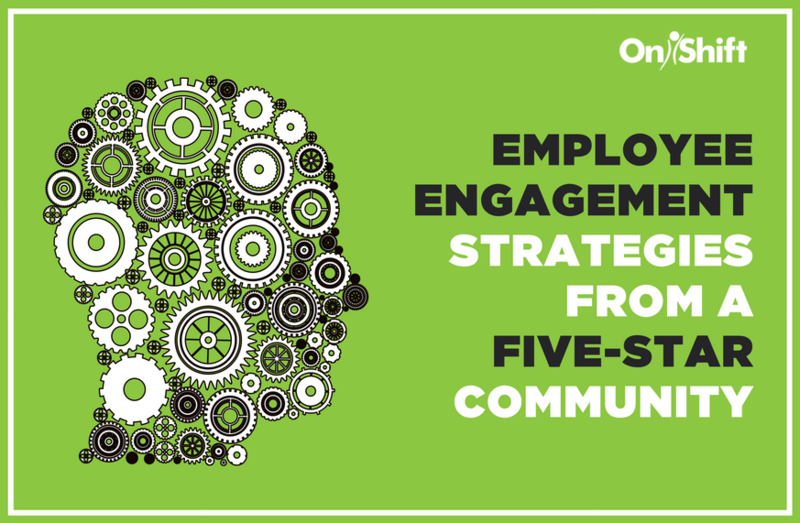 And as promised, here are more winning workforce strategies around the next stage of the employee lifecycle: engagement and retention…plus one bonus tip around cutting operational costs. Lisa recommends regularly diagnose staff satisfaction and performance to uncover areas for improvement and recognition. Monitor performance metrics like call-offs, late punches and turnover and regularly survey staff to trend satisfaction, rank issues and make process improvements based on the feedback received. It’s all about communication – timely and specific communication that engages each individual and makes them feel valued. 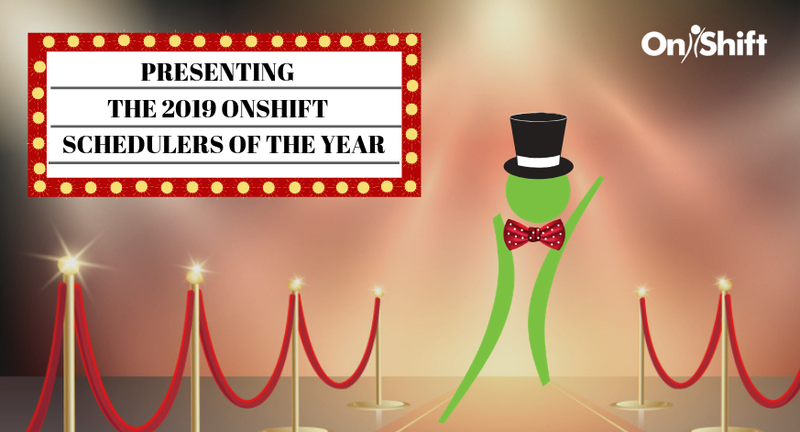 Be sure to acknowledge what may seem like small, everyday tasks (picking up extra shifts, consistent attendance, exceptional resident/family service) and tailor recognition to the employee – whether that be movie tickets, a gift card to their favorite restaurant or retailer, etc. 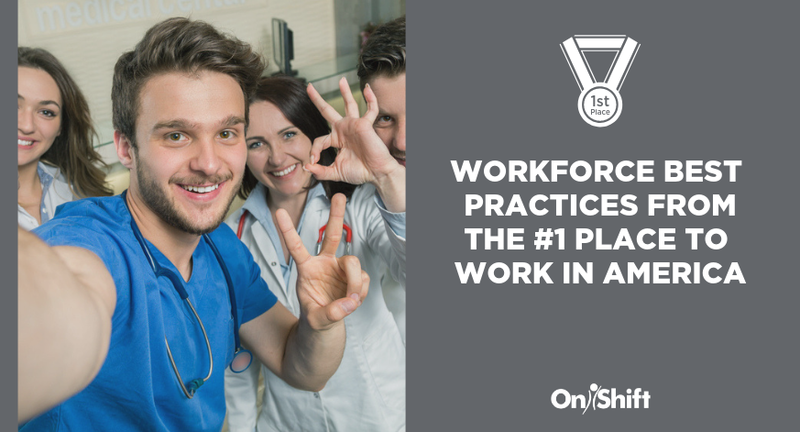 Washington Odd Fellows Home also makes it a priority to build relationships between managers and employees on the third shift to ensure they’re thriving and up to speed on any changes or important announcements. “Typically, our managers are here on the day shifts Monday through Friday, so the feedback coming through the pulse surveys and messaging to management has been really key,” she said. 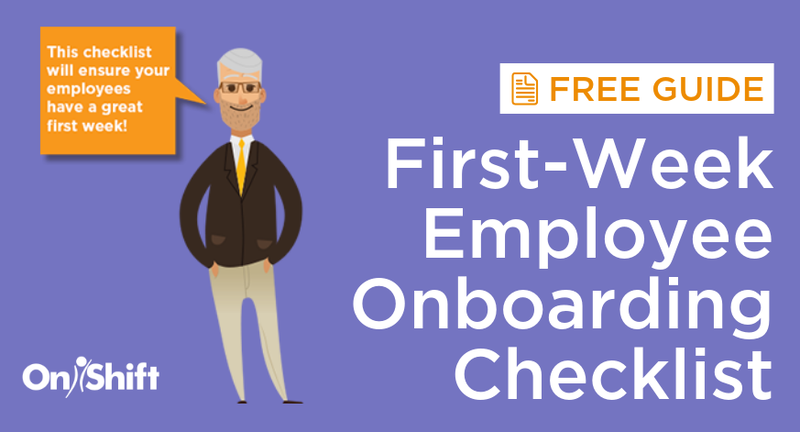 Work with each of your employees to achieve best-fit schedules and let staff update their scheduling preferences and availability as needed. Washington Odd Fellows Home gives their employees mobile access to their schedules, which is a huge win for the younger generations. And finally, experiment with shift flexibility for better coverage and happier employees. Don’t just wing it when someone calls off or you have open shifts in your schedule. Have a plan in place where you notify all employees for a chance to volunteer. When a call-off occurs, fill it equitably by identifying and notifying all available and qualified employees. And to be sure you’re always staffed properly, be proactive and plan ahead for holidays, summer vacations and the like. Fortunately, there are workarounds for avoiding excess labor costs when you’re short staffed. Try proven tactics like staffing to hit daily targets, monitoring, predicting and preventing overtime, and curbing agency use. It’s important to examine employee utilization to make sure you’re getting the most out of your staff. Often, supposed hiring needs are just a result of a full-time employees not working full-time hours. And by all means, keep your CMS Five-Star Staffing Rating top of mind. It’s a top driver of business and affects your reimbursement rate. Check out the on-demand version of the webinar to hear Lisa talk about these strategies in greater detail.